Organizer Gray Hands for Handbag Humbag MINIThe practical slider organizer fits well into Humbag h.. 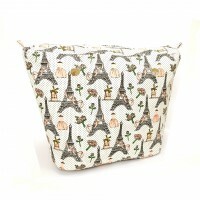 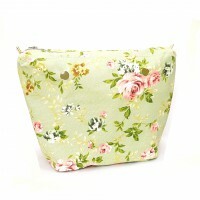 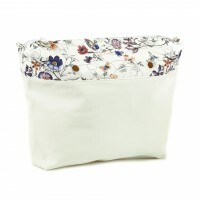 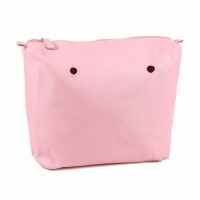 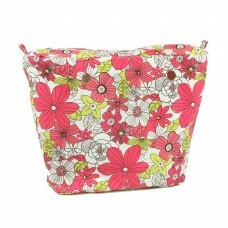 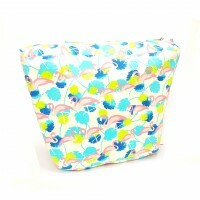 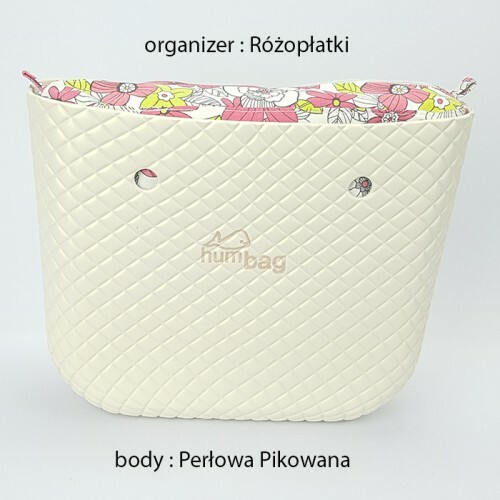 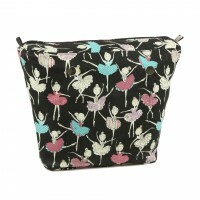 Organizer Ballerina for Classic Handbag HumbagThe practical slider organizer fits well into Humbag.. 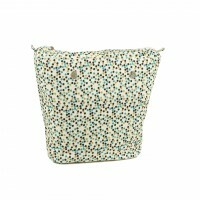 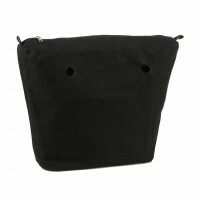 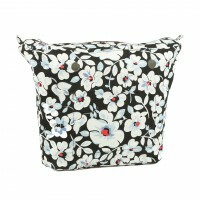 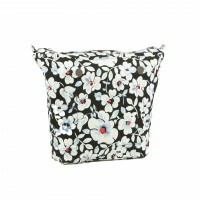 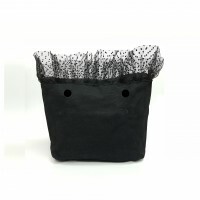 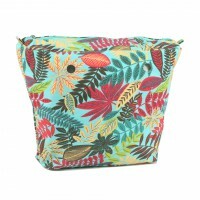 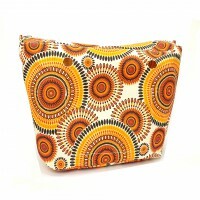 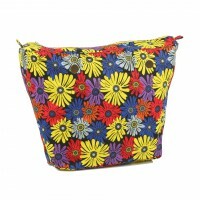 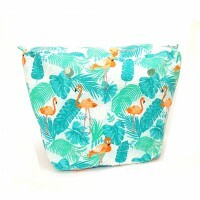 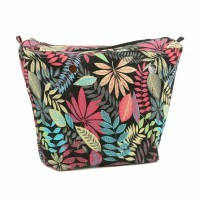 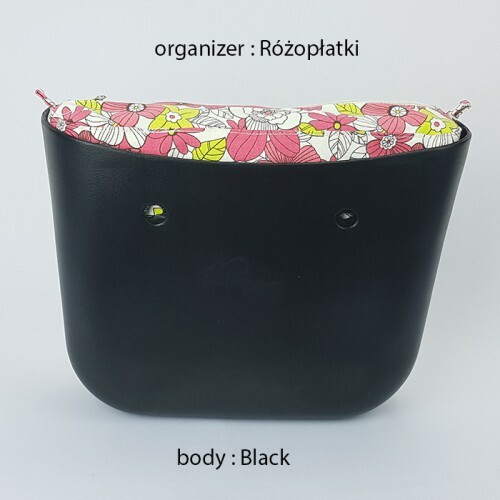 Organizer Black Bahama for Classic Handbag Humbag The practical slider organizer fits well in.. 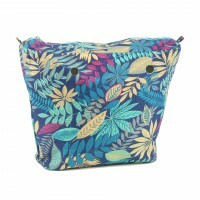 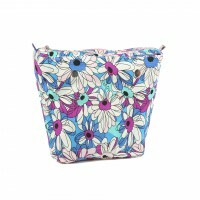 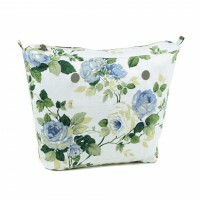 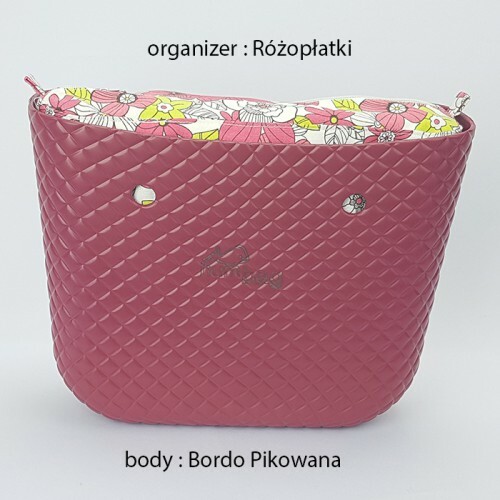 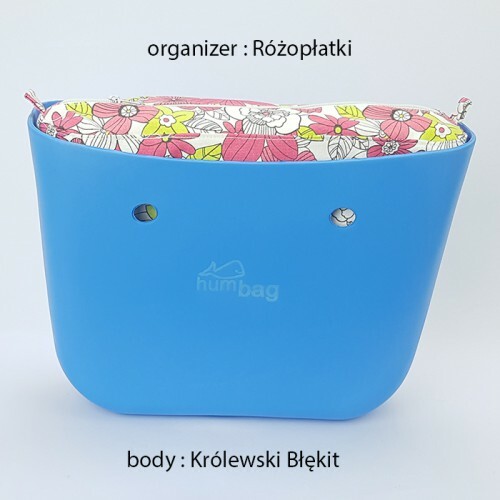 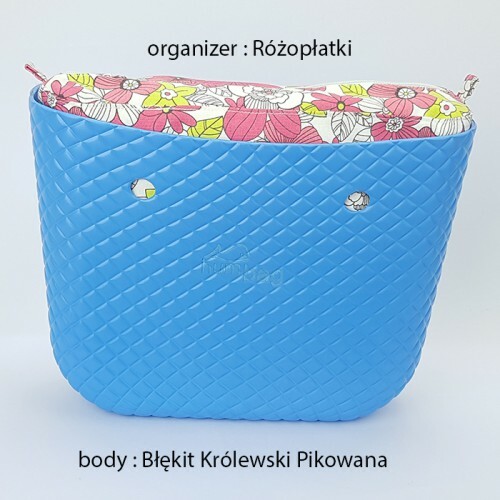 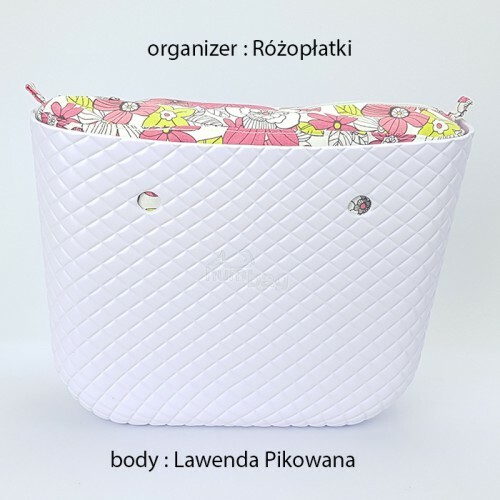 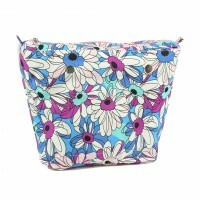 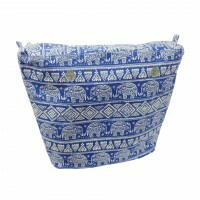 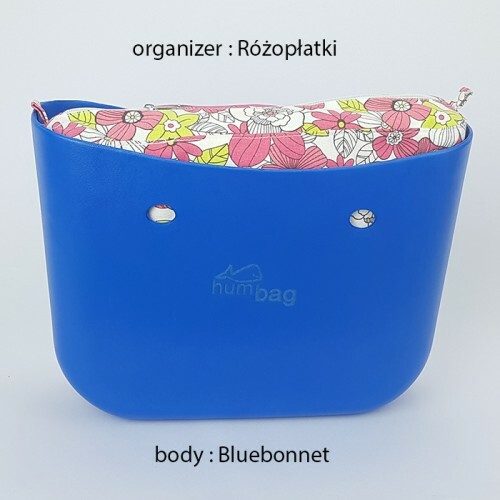 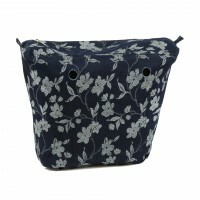 Organizer Blue Rose for Handbag Humbag MINI The practical slider organizer fits well in.. 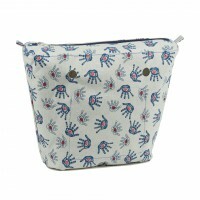 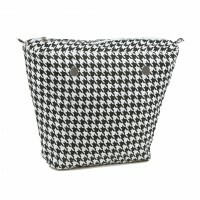 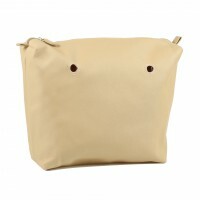 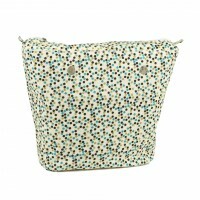 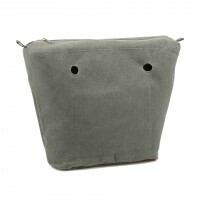 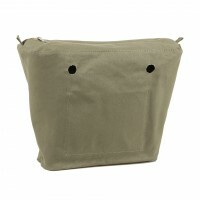 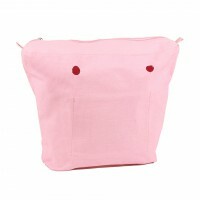 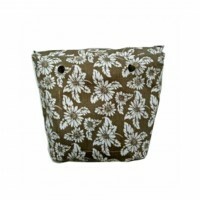 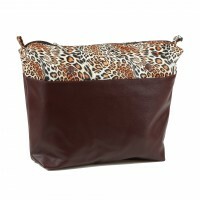 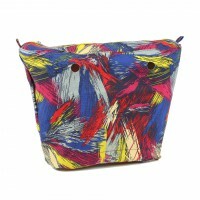 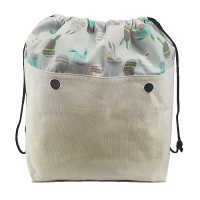 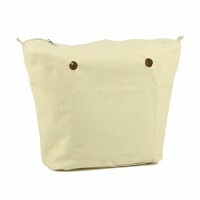 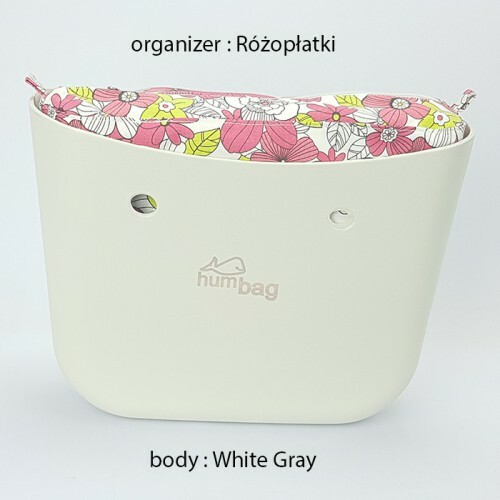 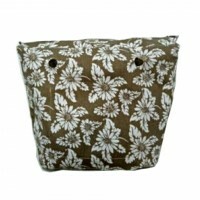 Organizer Gray Hands for Classic Handbag HumbagThe practical slider organizer fits well into Humba.. 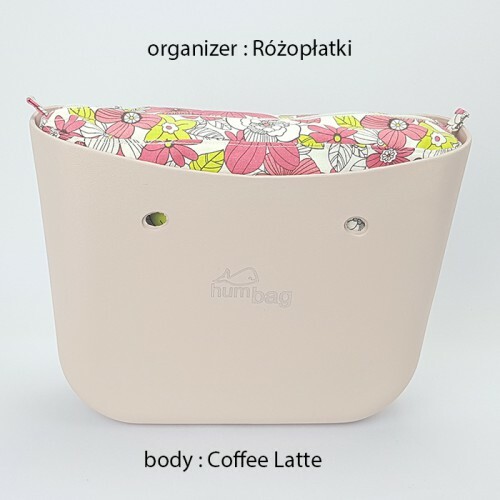 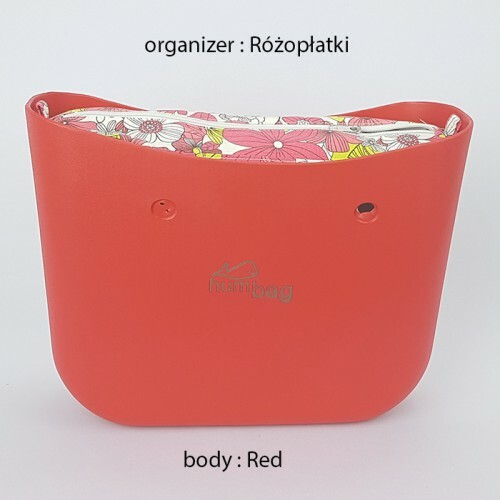 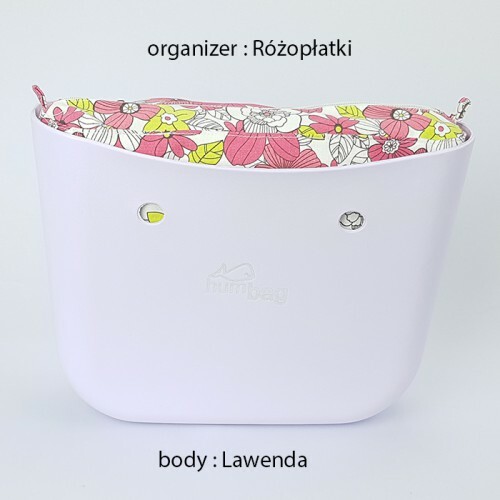 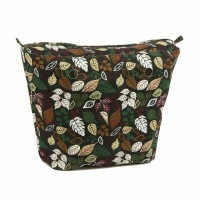 Organizer for Handbag Humbag CLASSIC FoliageThe practical slider organizer fits well into Humbag h.. 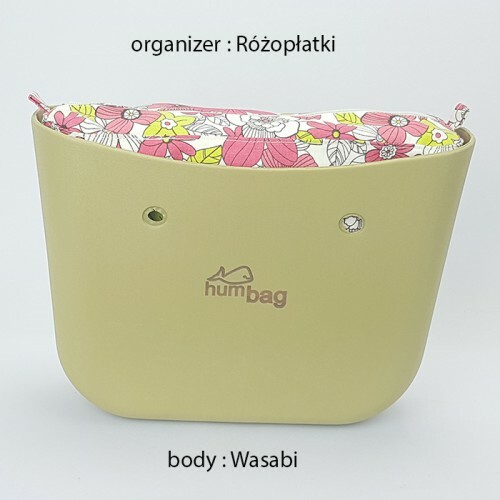 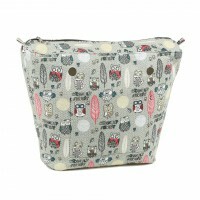 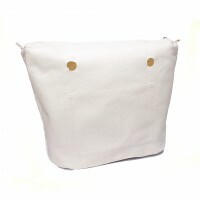 Organizer Owlish for Classic Handbag HumbagThe practical slider organizer fits well into Humbag ha.. 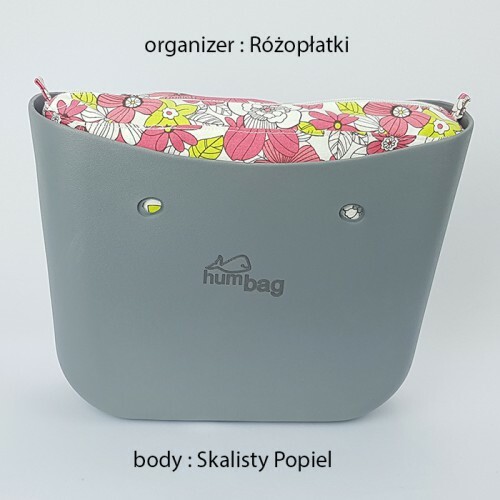 Organizer Tiulle for Handbag Humbag MINIThe practical slider organizer fits well into Humbag handb.. 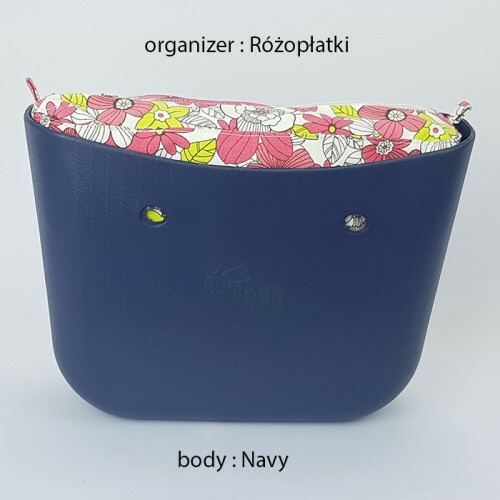 Organizer Tiulle for Classic Handbag HumbagThe practical slider organizer fits well into Humbag ha..